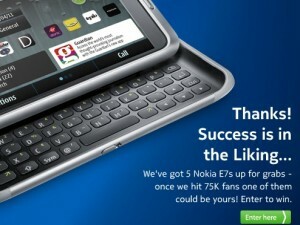 Guys from Nokia UK is very thoughtful to us as they will be celebrating on their FB page when they hit 75k fans and they didn’t forget us, of course. 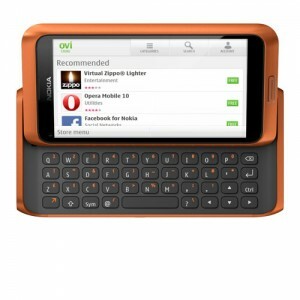 They will be giving away five (5) brand new Nokia E7-00 once they hit the 75K mark. 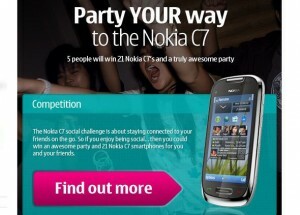 Nokia is inviting everyone to participate on their Social competition dedicated for promoting their Nokia C7 and C6-01. 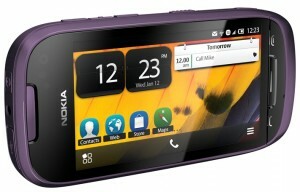 Both are the latest Symbian^3 devices that are centered for your social activities.